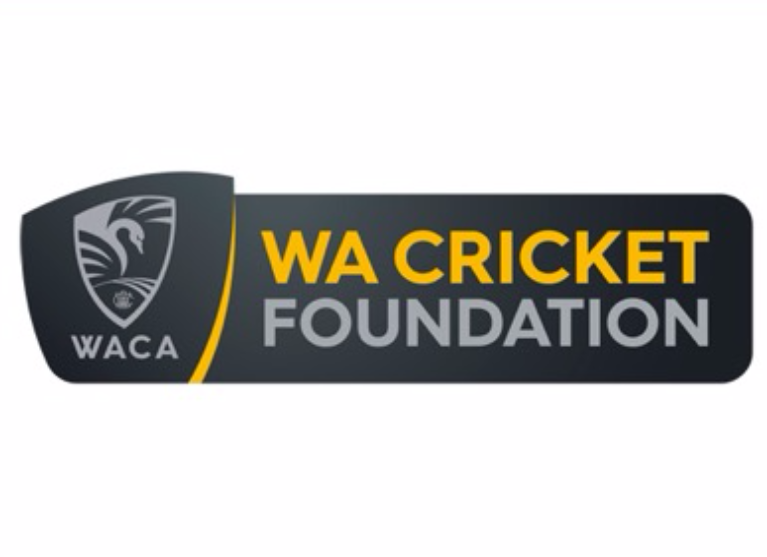 The WA Cricket Foundation supports the Western Australian Cricket Association’s vision to develop all levels of cricket in WA and ensure a long and successful future for the WACA Ground. 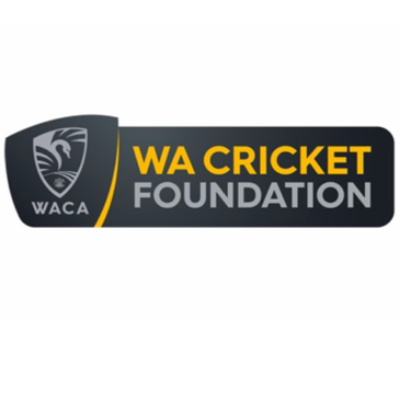 undertake a future development of the WACA Ground. 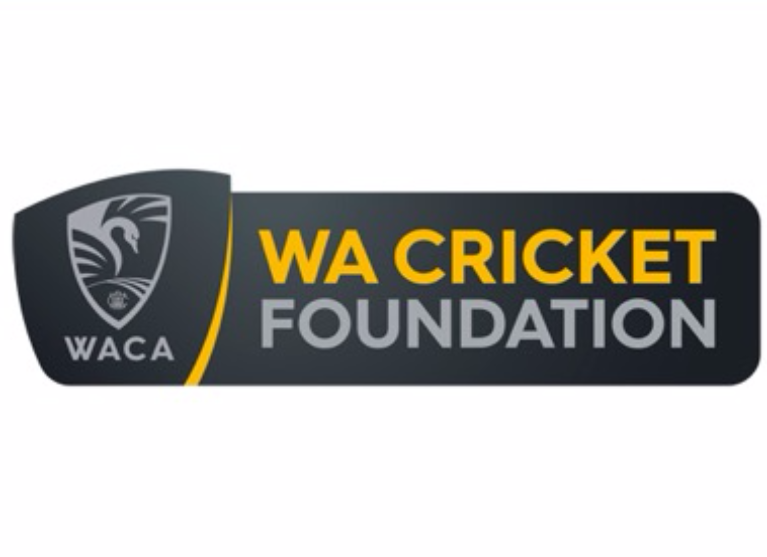 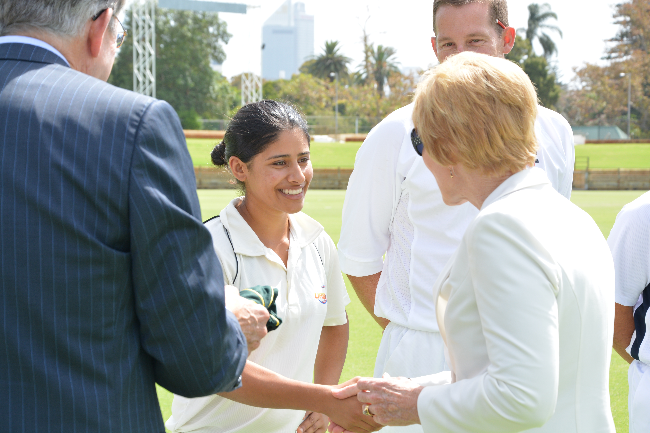 WACA Female Pathway Program: The WACA Female Pathway Program focuses on the continued development and success of WA cricket’s female pathways and providing opportunities for all females to participate in the game. 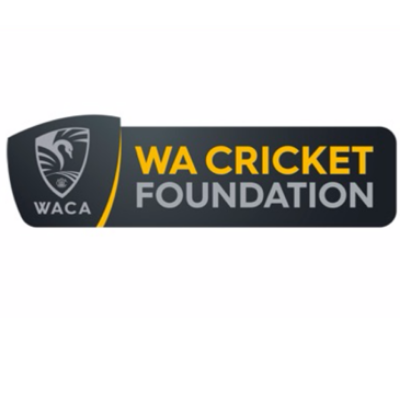 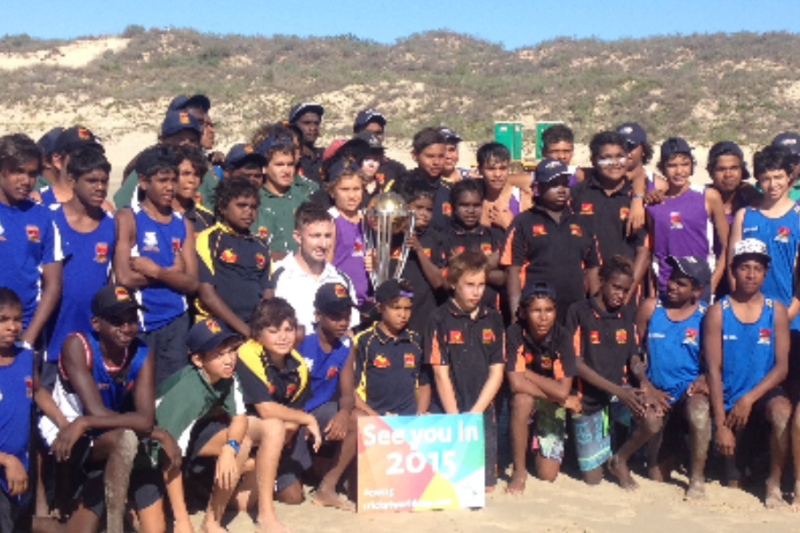 Northwest Cricket Program: Through the WACA's Northwest Cricket Program, we aim to ensure every child across the Pilbara and Kimberley regions has the opportunity to play cricket. 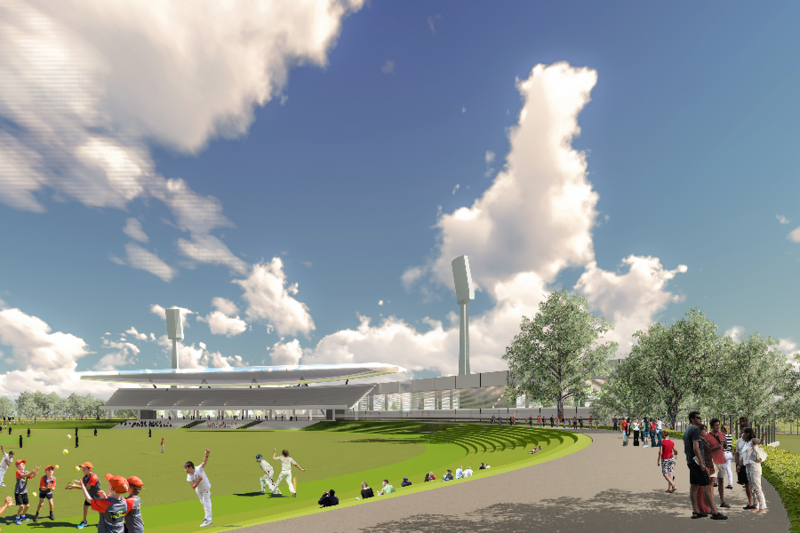 WACA Ground Development: The Western Australian Cricket Association is resolute in its vision to remain the home of cricket in WA and provide the cricket and wider community with a world-class boutique facility.